President Obama delivered his final State of the Union address on January 12th, 2016. When President Obama took office, we were facing the worst economic crisis since the Great Depression. 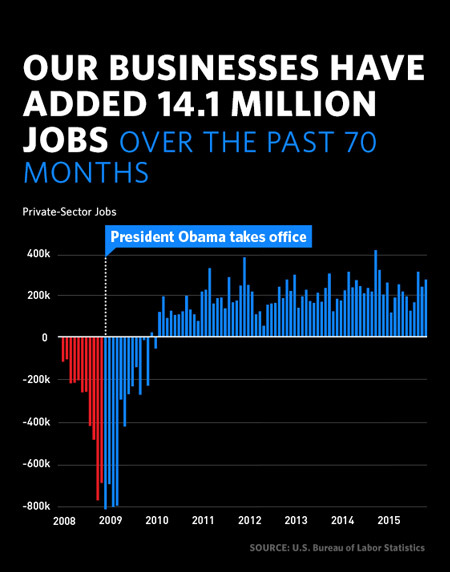 Seven years later, our businesses have created 14.1 million new jobs over the past 70 months. We’ve rebuilt our manufacturing base, reformed our health care system, and reinvented our energy sector. We’ve welcomed home more than 160,000 troops. We are living through an extraordinary moment in human history. Technological and social change is reshaping the way we live, the way we work, our environment, and our place in the world. 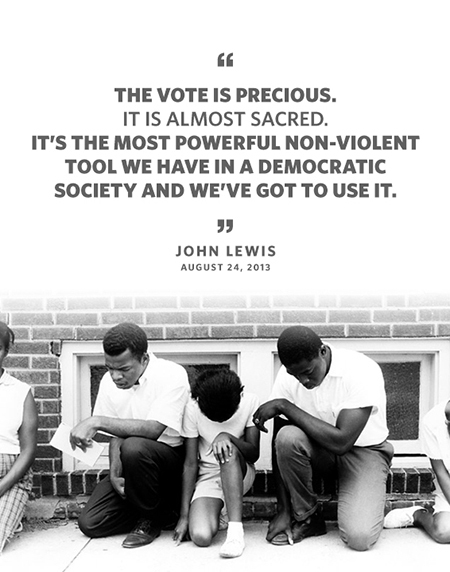 But as Americans, we’ve been through big changes before and, like generations past, we can make change work for us. In his speech, President Obama laid out his plan to seize opportunities before us. In looking forward, there are four big questions that we as a country have to answer. How do we give everyone a fair shot at opportunity and security in the new economy? How do we make technology work for us, and not against us, as we solve our biggest challenges? How can we make our politics reflect the best in us, and not the worst? For all the challenges we face, the truth is that no country on Earth is better poised to seize the future than the United States. And if we answer these four basic questions, then there is nothing that America can’t do. The text of the full address, as prepared for delivery, is now online on Medium, Facebook notes, and WhiteHouse.gov/SOTUremarks. The number of new cancer cases will rise to 22 million within the next 2 decades. Three days after his final State of the Union address, the President sat down for an interview with three leading YouTube stars. Seven years ago, President Obama took office amidst worst economic crisis since the Great Depression. But since that time, thanks to the hard work of the American people, we have emerged from that crisis stronger. From rescuing the auto industry to creating unprecedented job growth, the President continues to work on building an economic foundation that works for the middle class and those fighting to join it. "For the past seven years, our goal has been a growing economy that works better for everybody. We’ve made progress. But we need to make more." Together, we've increased jobs, taken state-by-state and city-by-city actions to raise the minimum wage and invest in education, fought for working families, and made our tax system fairer. View our economic record so far to get inspired on what's to come. No challenge poses a greater threat to our children, our planet, and future generations than climate change. 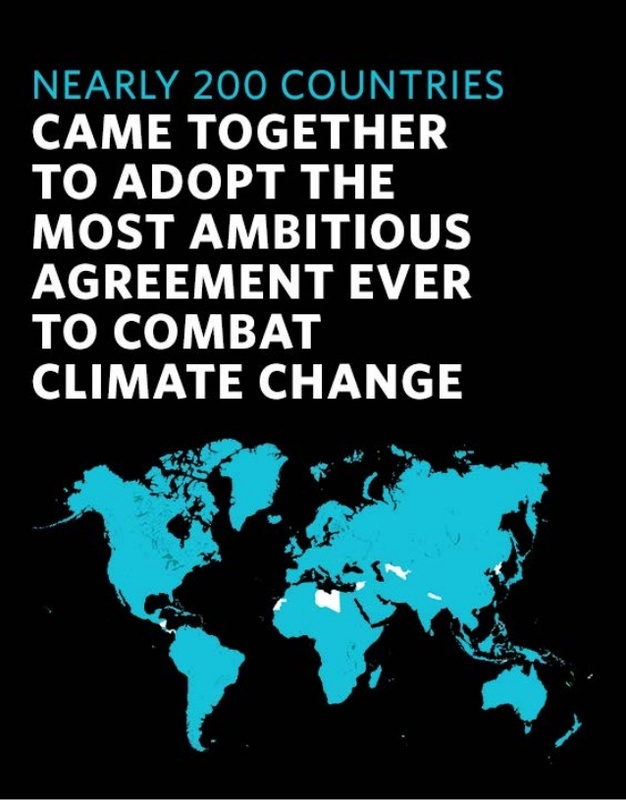 Under President Obama's leadership we have met that challenge and led the international community and world leaders to a global agreement to combat climate change, while cutting pollution from power plants, vehicles, and agriculture here at home and making the largest investment in renewable energy in our nation's history. "I’m going to push to change the way we manage our oil and coal resources, so that they better reflect the costs they impose on taxpayers and our planet." 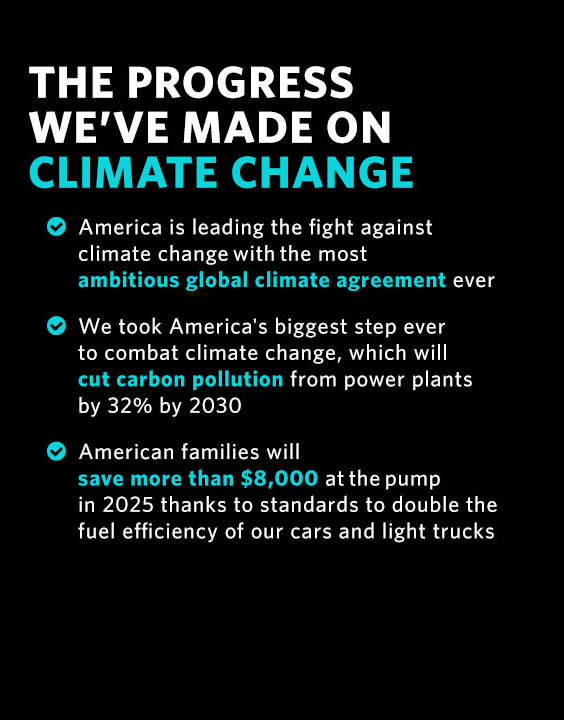 In the last seven years, we have done more to protect our country's iconic natural resources, combat climate change, and invest in a clean energy future than ever before — all while creating millions of new jobs. From ending two wars to forging the deal to prevent Iran from developing a nuclear weapon, from re-establishing diplomatic relations with Cuba to striking a landmark trade agreement that levels the playing field for American workers and businesses, the President has worked to redefine American leadership for the 21st century. 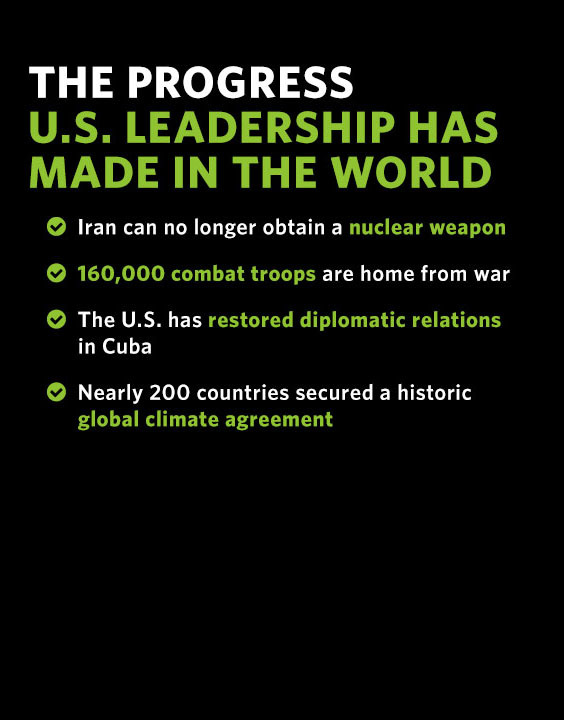 In his last year in office, we can show the world what is possible when America truly leads. "American...leadership means a wise application of military power, and rallying the world behind causes that are right." In the past few years, we've made progress in making our foreign policy better match our American values, while doing everything in our power to ensure our homeland remains safe. View our foreign policy record so far. 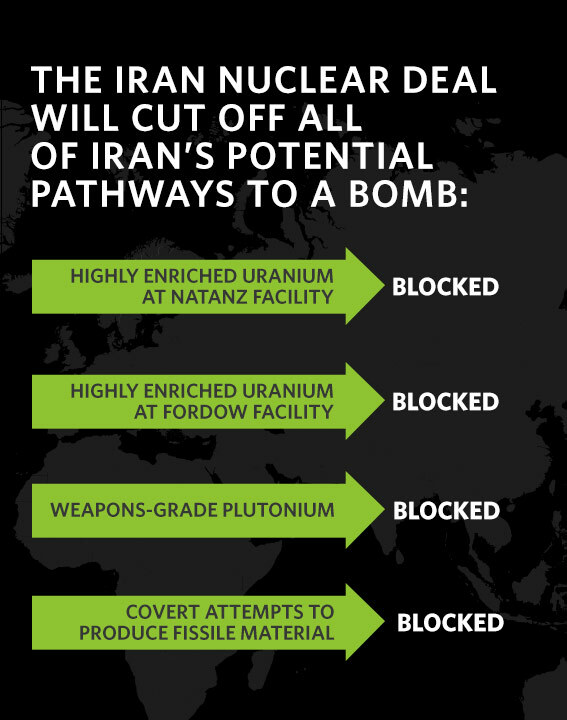 America is leading abroad, while ensuring we stay safe at home. Add your name to stay informed on our national security strategy. 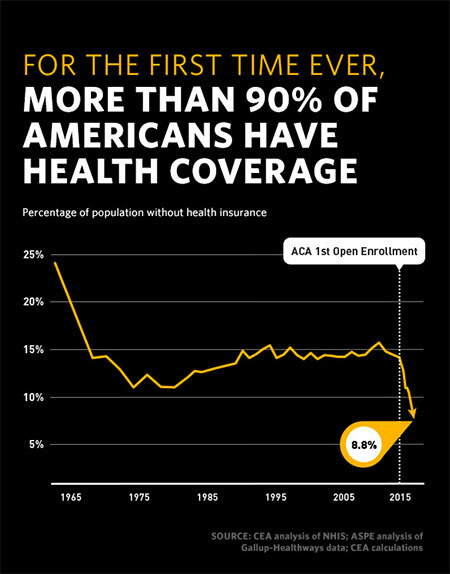 After a century of countless failed efforts, Barack Obama was the President who finally made universal, affordable health care a reality for all. Five years in, the Affordable Care Act has already expanded coverage to millions of Americans, improved coverage for virtually everyone with health insurance, and changed the way hospitals, doctors, and other providers operate so they can deliver better care at a lower cost. 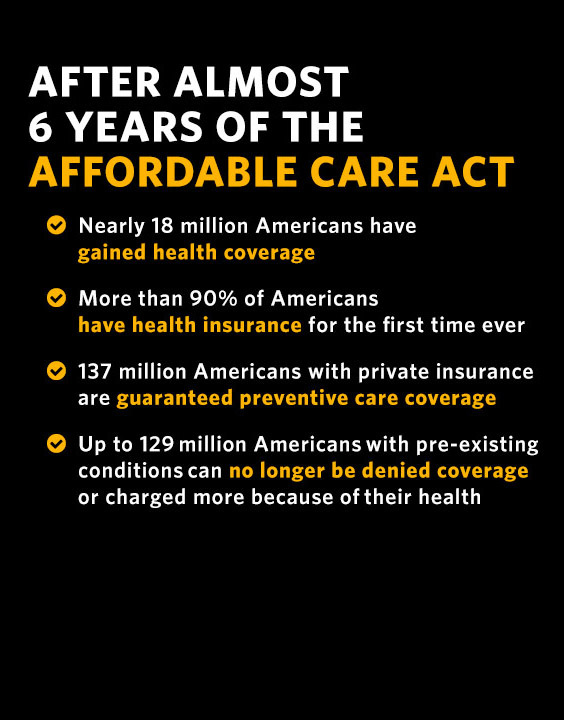 Even with this progress, the President will continue working to improve health care in America. From securing basic rights and protections for LGBT Americans, to making our immigration system fairer and safer, to helping protect our homes and neighborhoods from gun violence, President Obama has worked to make sure that everyone has a shot at the American Dream. In his final year, the President is committed to protecting our country’s promise for all — no matter who you are, where you come from, or whom you love. "A year from now, when I no longer hold this office, I’ll be right there with you as a citizen – inspired by those voices of fairness and vision, of grit and good humor and kindness..."
From Independence Hall to the fields of Gettysburg, from Selma to Stonewall, each generation of Americans has fought to make our union more perfect. 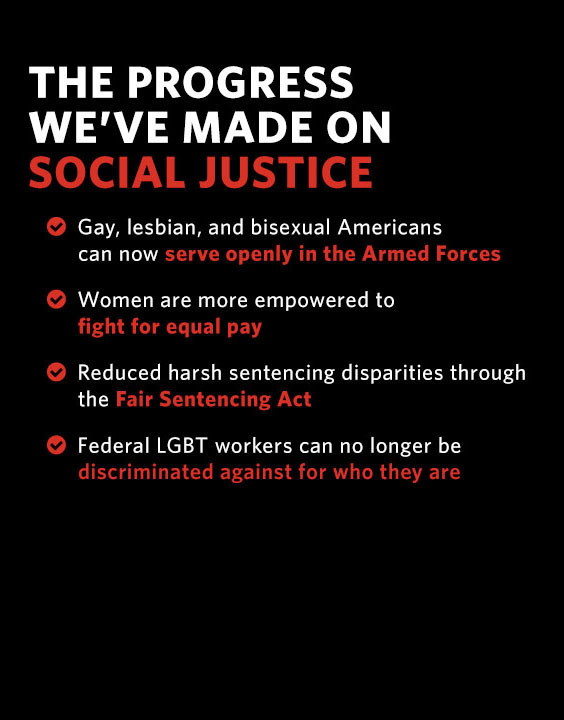 Over the last seven years, we too have taken historic steps to live up to America’s highest ideals. President Obama's State of the Union addresses have bookmarked pivotal moments in the story of our nation: from expanding universal, affordable health care to securing the the most ambitious global agreement ever to combat climate change. Check out each speech — now complete with videos, graphics, and stories from the staffers behind the policies. Have thoughts on remarks? Share your thoughts and reactions with the White House right in the speech. Some submissions may be highlighted by the White House.